Android Nougat 7.0 ROM, Huwei Honor 8 CM14/CyanogenMod 14 has now arrived via an UNOFFICIAL build. 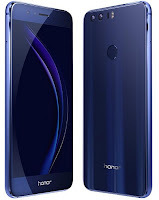 Huawei Honor 8 smartphone was launched in October 2016. The phone comes with a 5.20-inch touchscreen display with a resolution of 1080 pixels. 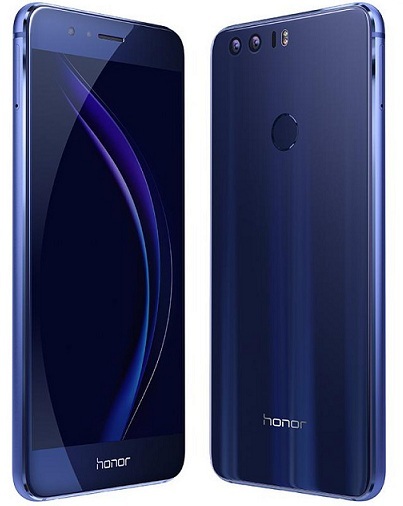 The Huawei Honor 8 is a dual SIM (GSM) smartphone that accepts Nano-SIM. Connectivity options include Wi-Fi, GPS, Bluetooth, NFC, USB OTG, FM, 3G and 4G. The Huawei Honor 8 is powered by 1.8GHz octa-core Kirin 950 processor and it comes with 4GB of RAM. The phone packs 32GB of internal storage that can be expanded up to 128GB via a microSD card. As far as the cameras are concerned, the Huawei Honor 8 packs a 12-megapixel primary camera on the rear and a 8-megapixel front camera. This Nougat 7.0 has come for Huwei Honor 8 CM14/CyanogenMod 14 ROM. Since Google released Android Nougat Source code, we have update many Android NOUGAT ROMs and also we have update a list of available Unofficial CM14/CyanogenMod 14 Nougat 7.0 ROMs. That’s it! Your Huwei Honor 8 should now have Unofficial CyanogenMod 14 ROM installed on your phone! Go to Settings > About phone to verify.